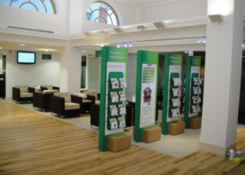 Weston Painting Contractors of Cardiff have just completed putting the finishing touches to another commercial banking refurbishment for year ending 2010. 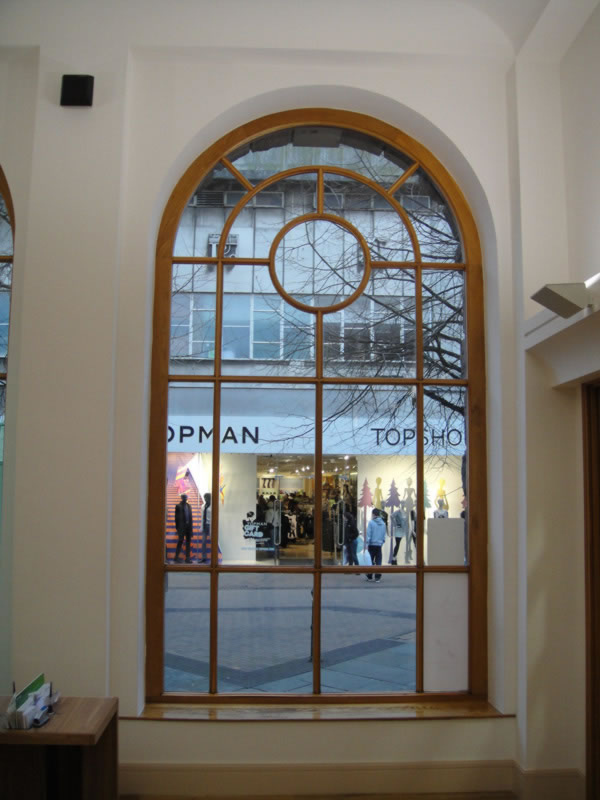 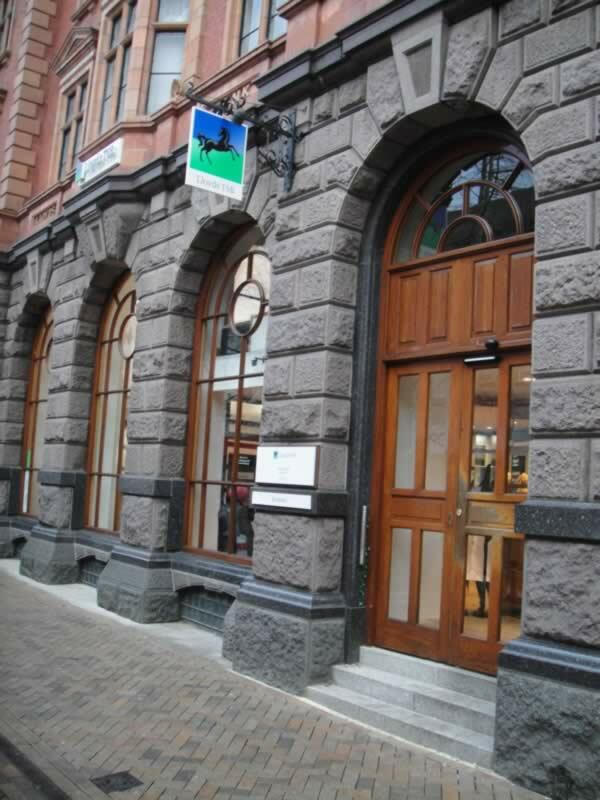 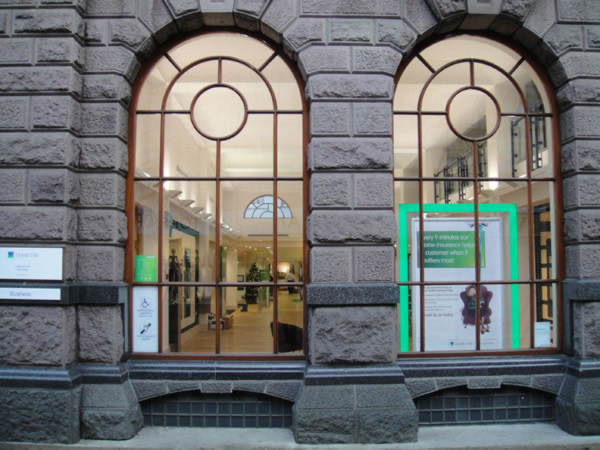 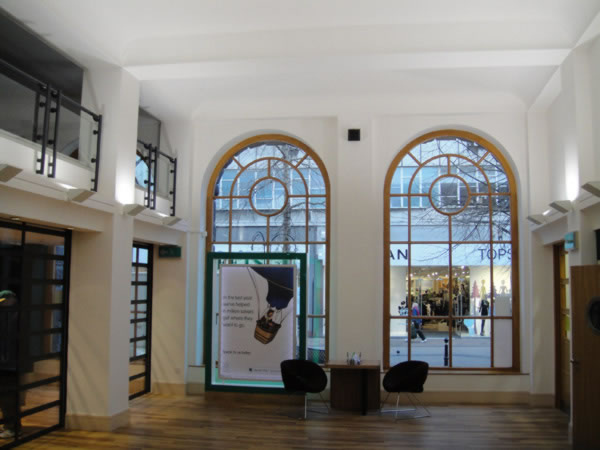 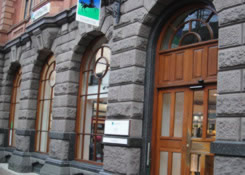 This grade listed and historic building sits proud in the heart of Gloucestershire as one of Lloyds TSB newest addition to their collection of flagship branches growing across the UK. 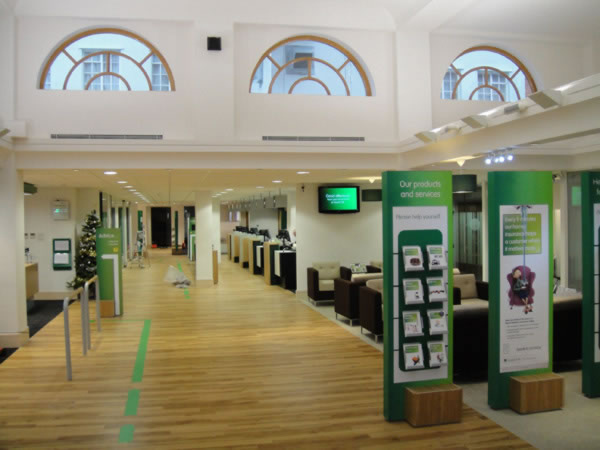 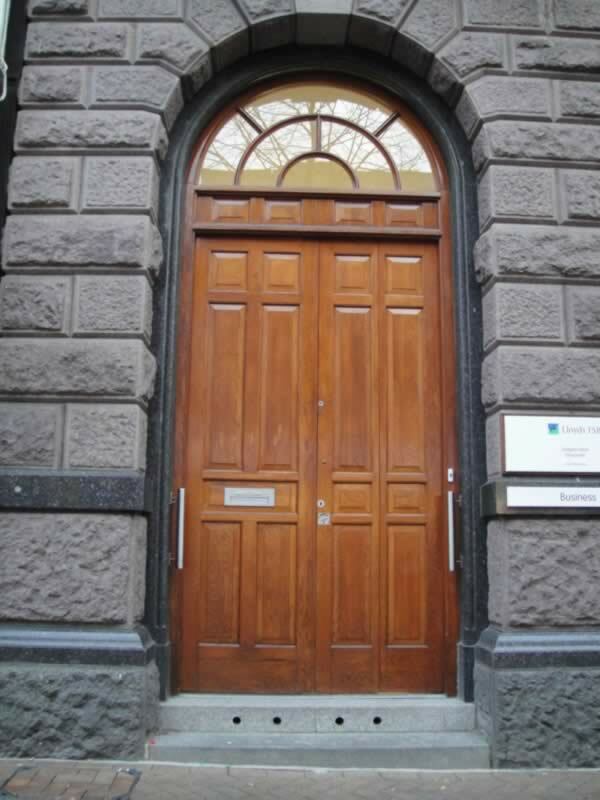 The size and scale of the project was so great that Lloyds decided to close it's doors and shut down the branch to it's customers for just over three months. 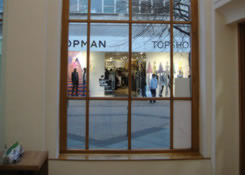 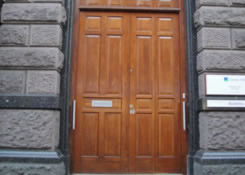 The works were carefully programmed in and carried out by using a 24 hour rotating shift for every trade. 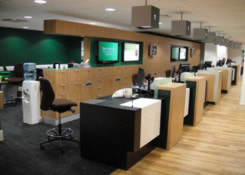 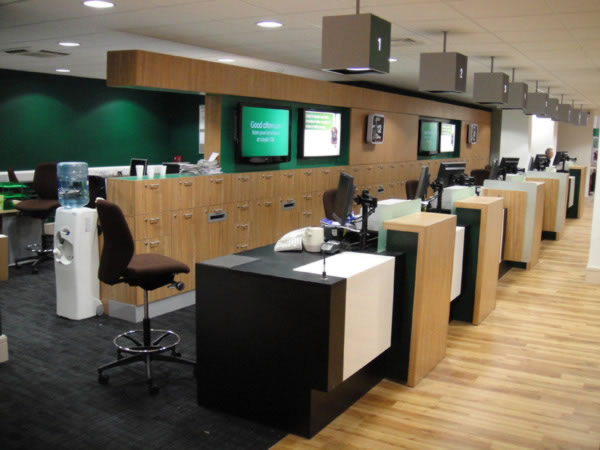 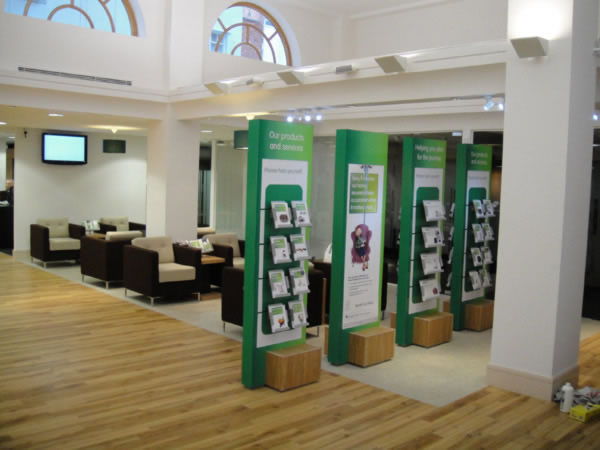 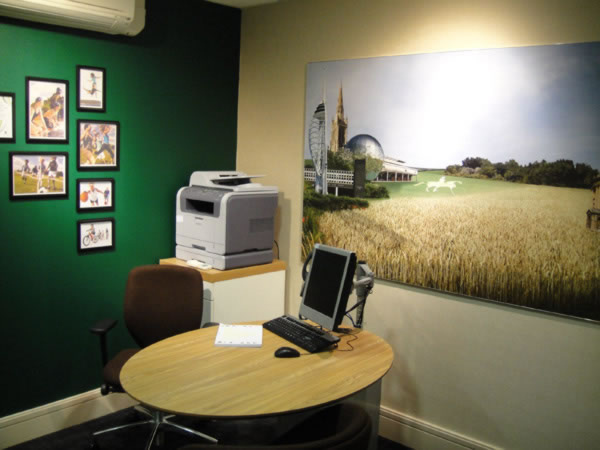 Banking fit-out specialists and main contractor Vear Group were responsible for the demolition, complete strip out and refurbishment of the branch with Weston Painting Contractors contracted by Vears to install the complete corporate decorating package.